I once had the chance to live in an amazing town along the beach for about 13 months. At that time Busselton, Western Australia was a sleepy tourist town, featuring amazing beaches, a jetty that went a mile out into the ocean, and wonderful people. The fishing was awesome, and the weather was amazing. I felt blessed for every day I got to live there. Yet one can never go back in time. Each new town, each new place, each new job, and each new beginning is a gift from God. Don’t squander new days and new adventures by living in the past. Feel free to walk down memory lane once in a while, but live today and for the future and enjoy the gifts God has placed right in front of you. Sometimes we let the past hold us prisoner because we regret what we have done. Each new day is just that– new. You can let the past fall behind and make a change, you can repent and make the next step better than the last. Jesus, gave us that chance, use it. 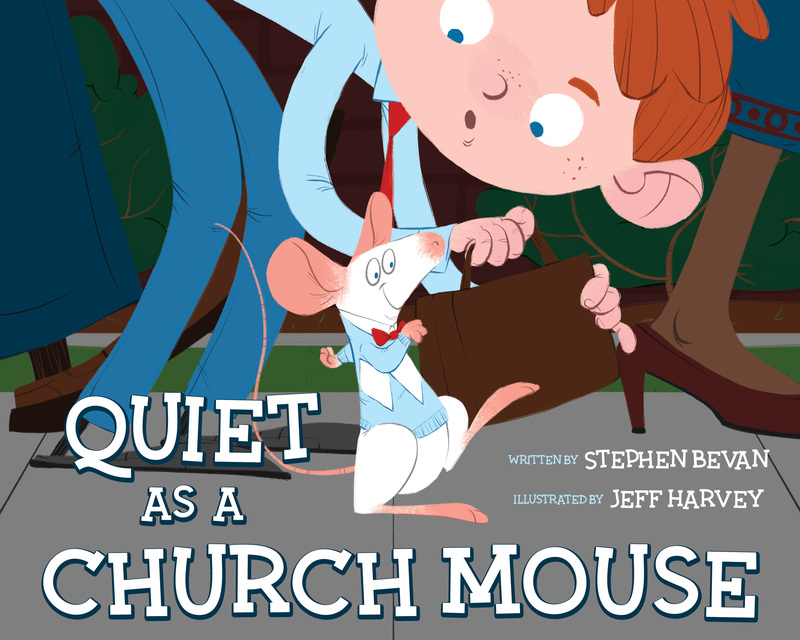 Official website of author Stephen Bevan, and the book Quiet as a Church Mouse.